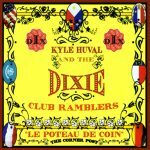 Kyle Huval & the Dixie Club Ramblers… Their old style, back-porch music with down-to-earth Cajun roots features contributions from their French Canadian, Appalachian Mountain and European heritages – all together, making their music a melting pot, much like the great Louisiana Culture. 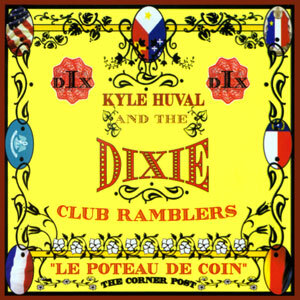 Their name, the Dixie Club Ramblers, is an homage to the Dixie Club near Eunice, Louisiana, that was owned by Kyle’s great-grandparents. 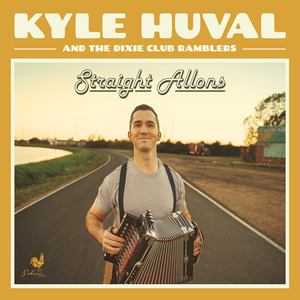 In an effort to preserve the essence and originality of traditional Cajun music from the last century, their music sticks to a more traditional theme by adding twin fiddles and acoustic rhythm guitar. 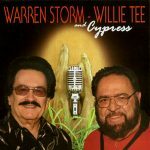 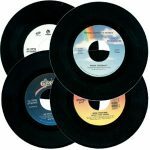 Released in 2007, 15 tracks.